Thank you for using FC2 (fc2.com)! 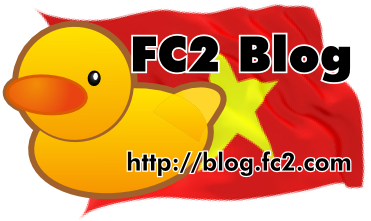 FC2 is pleased to announce the FC2 Blog has been released in Vietnamese. FC2 would like to welcome our new Blog users from Vietnam and around the world! - Most of the same functions as other languages. - A completely Vietnamese management page. - Vietnamese notation on Vietnamese Blogs. We are currently researching extra features to add to the Vietnamese version of FC2 Blog. If you are a Vietnamesee speaker we suggest you check out theVietnamese InfoBlog! You can create a Blog if you don't have a blog yet by signing up for an FC2ID and then switching your language to Vietnamese (or any other language) and then adding the FC2 Blog Service! At present we are working towards supporting FC2 Blog in Vietnamese on the iPhone, Android devices and other Smartphones. The following languages now support FC2 Blog. FC2 Live Releases New Translation Feature HOME FC2 Portal on smartphones in 10 Languages!